Dr. Bernard J. Stremler was born May 20, 1933 in Zeeland, Michigan. He earned his undergraduate degree from Hope College and his medical degree from the University of Michigan. He planned and developed the anesthesia department at Crittenton Hospital in Rochester, and held the position of Chief of Anesthesiology. He retired in 1996. He and his wife, Barbara, resided in Dryden. Bernie Stremler spent much of his free time attending a host of events sponsored by Dryden Community Schools. From band concerts to basketball games, Dr. Stremler supported the youth and community of Dryden. 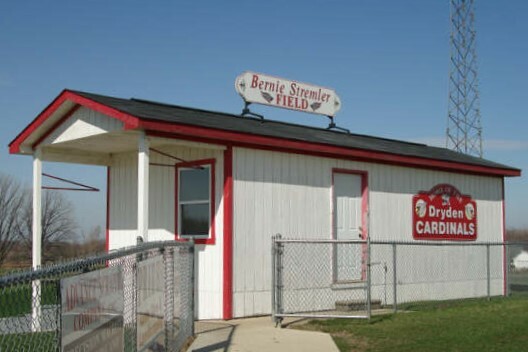 The athletic complex at DHS was named “Bernie Stremler Field” in honor of Dr. Stremler’s dedication to the youth of Dryden. 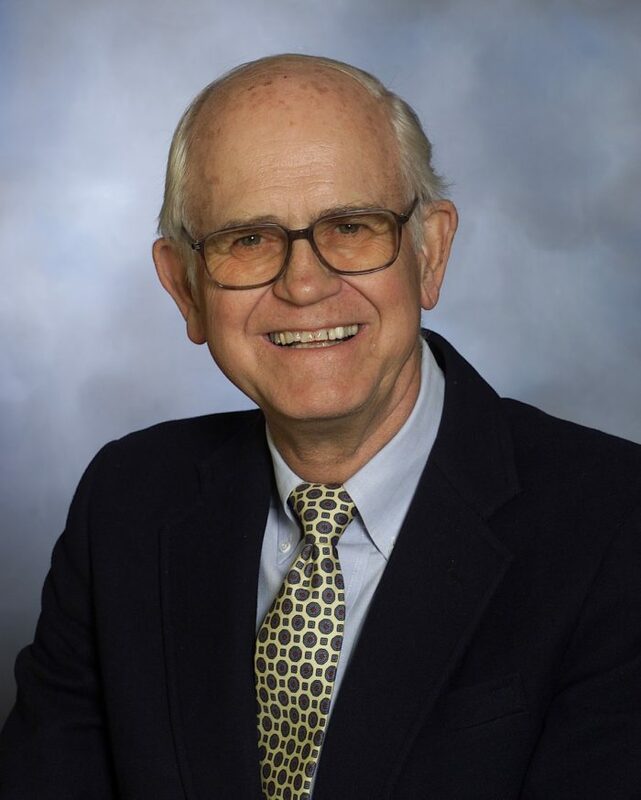 Dr. Stremler served the Foundation as a Board Trustee from 1997 until 2003.  As a founding member of the Four County Community Foundation Legacy Society, Dr. Stremler encouraged others to leave a bequest in support of community projects. The Dr. Bernard J. Stremler Memorial Fund has awarded over a quarter of a million dollars to benefit the Dryden community since Dr. Stremler passed away in 2003. To give to the Dr. Bernard J. Stremler Memorial Fund, please visit 4ccf.org.